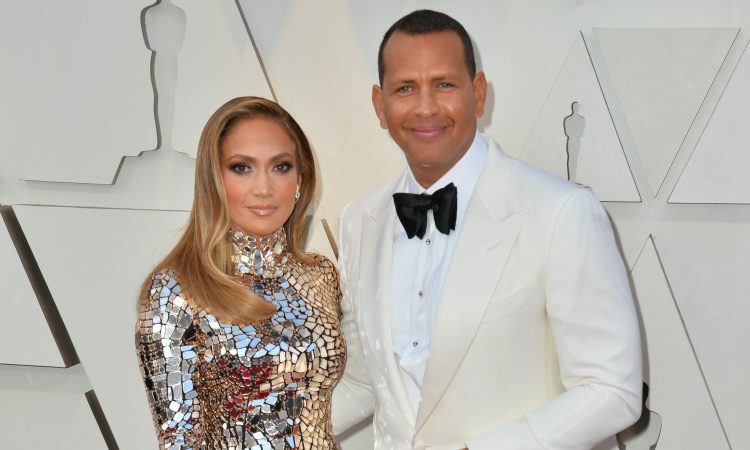 Jennifer Lopez and Alex Rodriguez have just landed their first campaign and this happened two weeks after their engagement. Jennifer and Alex are promoting the Australian brand for sunglasses – Quay X. The sunglasses from this collection are priced $50-$60 per pair. Check the promotional images posted on Jennifer’s Instagram.